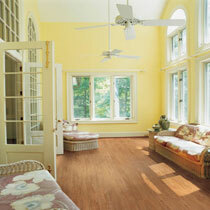 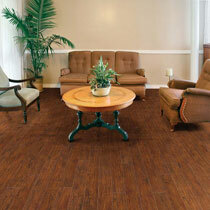 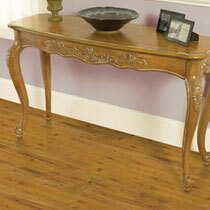 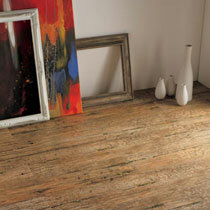 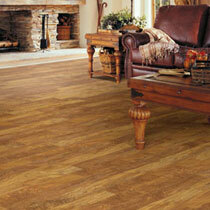 Earthwerks Vinyl Plank is beautiful flooring embodies the look of many different types of hardwood flooring. 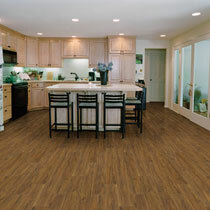 Almost all of these vinyl plank collections are made from post-consumer recycled content in order to give back to the environment by reducing our reliance on new materials. 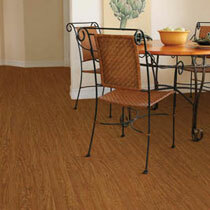 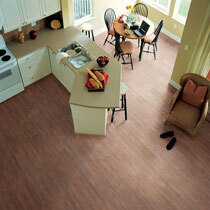 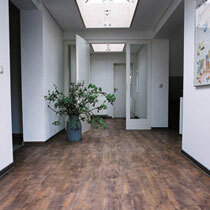 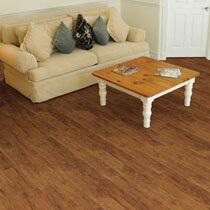 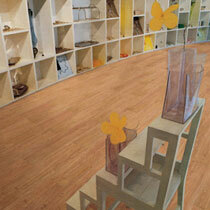 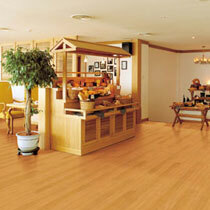 All Earthwerks Vinyl Plank products will last many years under both residential and commercial traffic.